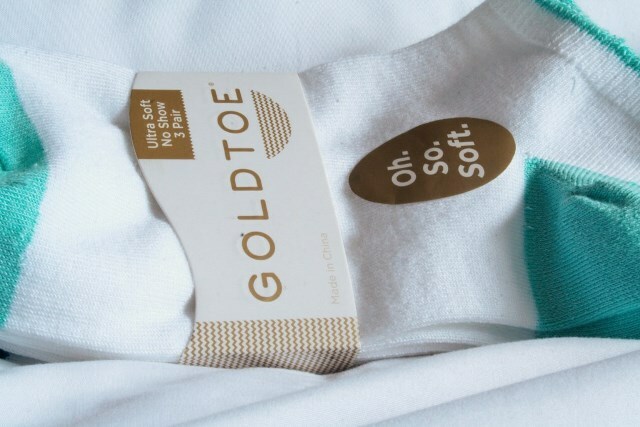 Gold Toe Oh. So. Soft - Keeping Me Dancing Through My Day! Plus a Chance at $10,000! I participated in an Influencer Activation on behalf of Influence Central for Gold Toe. I received product samples to facilitate my review as well as a promotional item to thank me for my participation. 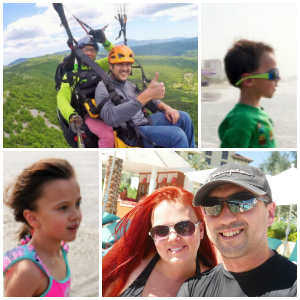 As a mom I am on my feet a lot chasing little rascal’s around and running a ton of errands. My feet crave comfort at a high level and Gold Toe Oh. So. Soft socks step up to that challenge and make my feet feel like a million dollars. The softness really can’t be beat and at the end of the day your feet are just as comfortable as at the beginning of the day. Having comfortable socks can make all the difference to a day. 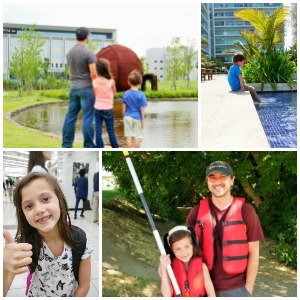 It’s the little things that can make a big difference in a mom’s day. If I could I would have my husband massage my feet every day, unfortunately he’s not always keen on that idea, but that’s ok because with Gold Toe Oh. So. Soft socks my feet still feel pampered. My Gold Toe obsession is something my husband quickly got acclimated to after we got married. 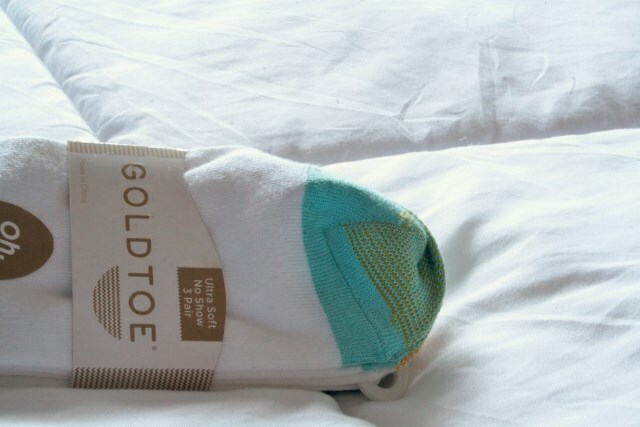 He soon learned that I was more thrilled getting a pack of new Gold Toe socks than pretty much any other gift. It really is a highlight of Christmas for me and has now become a tradition in our home. 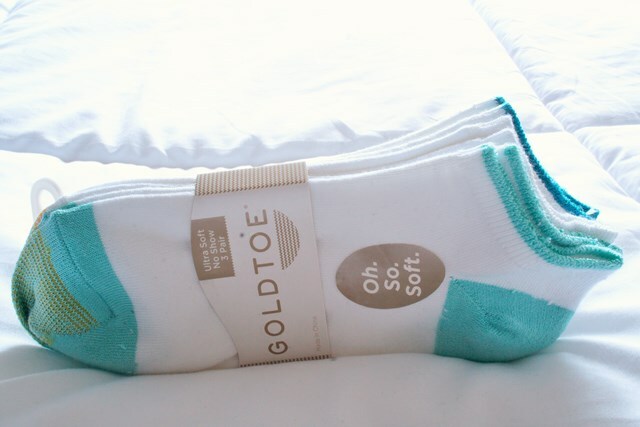 Some families do new pajamas or a new recipe for Christmas we do Gold Toe socks and there is something special about gliding around in incredibly silky and comfortable socks on Christmas. These are the only socks I will buy for my kids because they don’t go through a pair in a week like other brands. 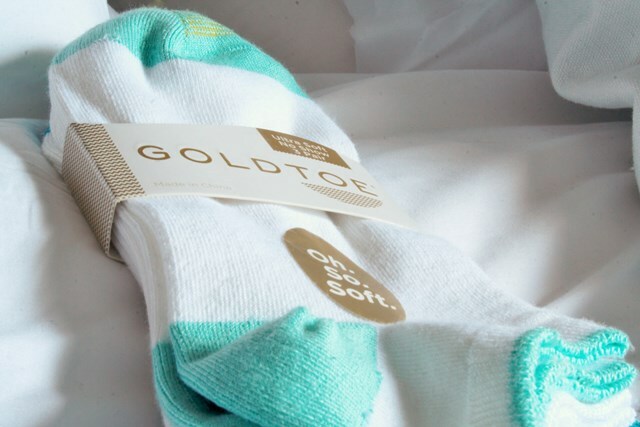 Gold Toe socks were built to last and that makes me one happy mama. But let’s face it I’m not going to wait for Christmas every year, you can find me dancing and gliding around all year round in my Gold Toe Oh. So. Soft socks. When I wear my flip flops in the summer as soon as I step inside I change into my socks. It saved my heels from becoming cracked and dry and they are incredibly breathable even with the summer heat. If Gold Toe Oh. So. Soft socks make you want to dance like mine do, then you won’t want to miss this! Sometimes you just have to boogie down when you feel good. Show off how happy your feet are by entering a video into the “Dance Your Socks Off” video competition. 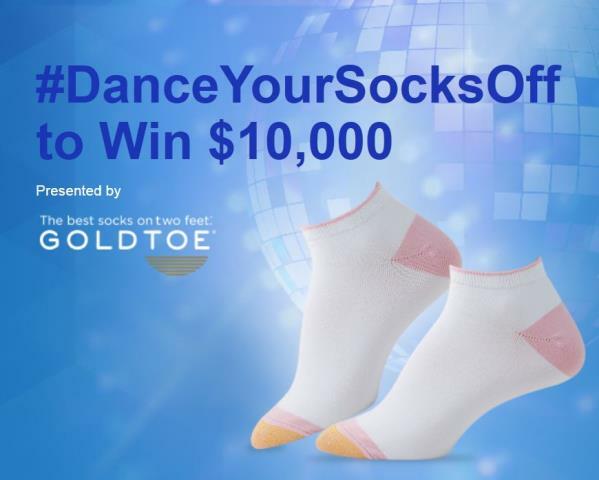 Hosted on EllenTube and presented by Gold Toe, the ‘Dance Your Socks Off’ competition is a way to let loose and you could possibly win $10,000!!! Head over here to submit your video!